Out of all the outfits that I've shot during the summertime (and there's been a lot since I've been blogging for 5 years lol), this has to be my favorite summertime look! 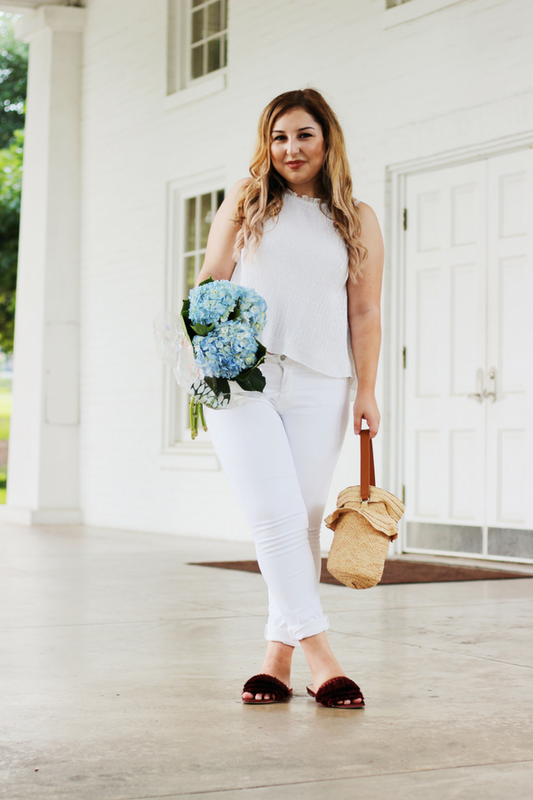 I can never resist an all-white outfit and love adding pops of color with accessories such as my new straw bag. I mentioned that I was on the hunt for a new straw bag to add to my collection in my previous post and this one is perfect! It looks small on the outside but it can actually fit an entire wallet! It also comes with a brown cross body chain so you can wear it in different ways. I got it at Zara along with this gorgeous sequin top when I popped in over the weekend to check out the Zara sale and spent a little too much on myself (what else is new?). This sale is honestly the highlight of my summer lol. Luckily, both the bag and top are still in stock so click the link above if you want to grab it before it's gone! 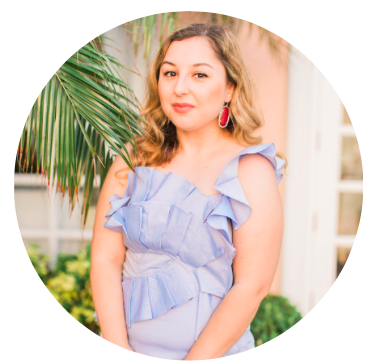 When wearing an all-white look, I love mixing textures in order to make the outfit more interesting and while I don't normally wear sequins, this one caught my eye since the sequins are so delicate and subtle. Plus the ruffle neckline is so cute! If you're feeling like being a trendsetter, grab the matching skirt too at Zara. I tried it on and it feels like a pencil skirt and surprisingly looks flattering (but then again where would I wear a sequin skirt to when I work an office job? lol). What's your go-to outfit for the summer? Let me know below! Yes to all white outfits, especially in the summer! I love your top with the ruffle detailing on the neckline! So feminine and pretty! How BEAUTIFUL are those flowers with the all-while outfit! So chic! What a fun post! 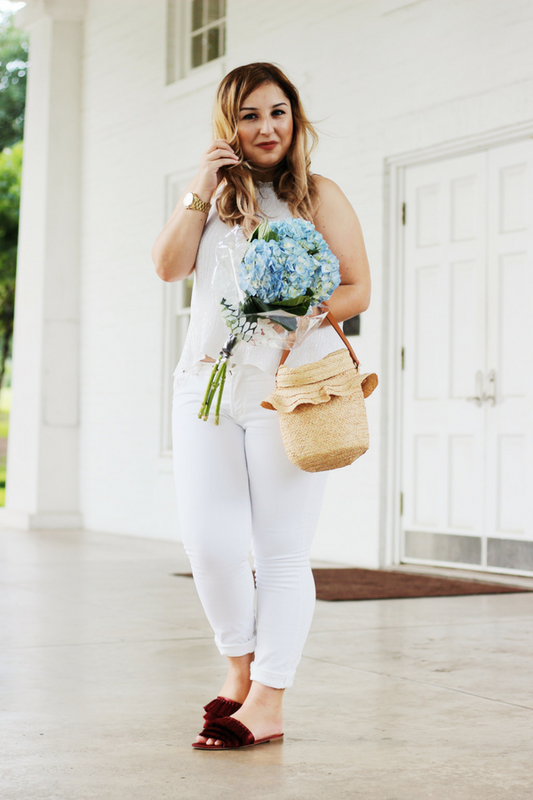 Hydrangeas are my favorite and I always love an all-white outfit in the summer! I love wearing white on white in the summer too! Such a gorgeous summer look! I love the flowers the most! i love an all white outfit! you look beautiful! 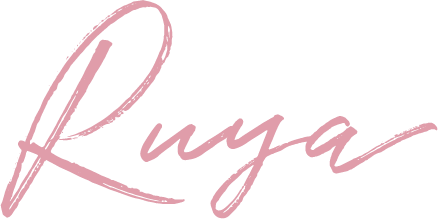 Love your bag! 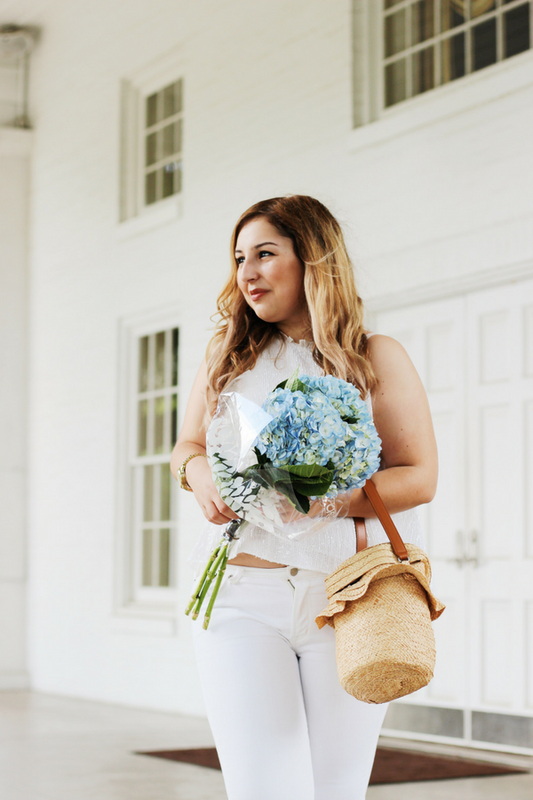 And also love wearing white for summer - such a cute outfit! I love how subtle the sequins on that top are! So understated and pretty! I love an all-white look, but I'm such a notorious spiller that I can't be trusted! My go-to outfit is probably an easy sun dress haha! This outfit is adorable. I love summer whites! 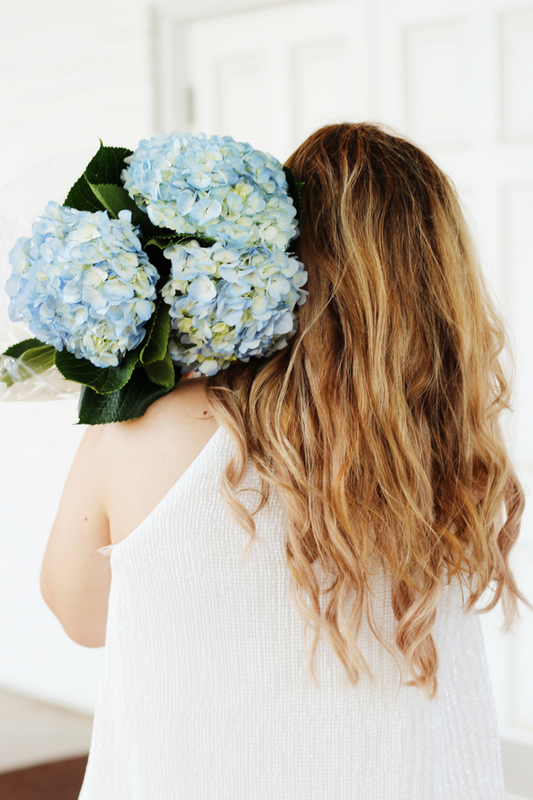 Those hydrangeas are SO gorgeous! !